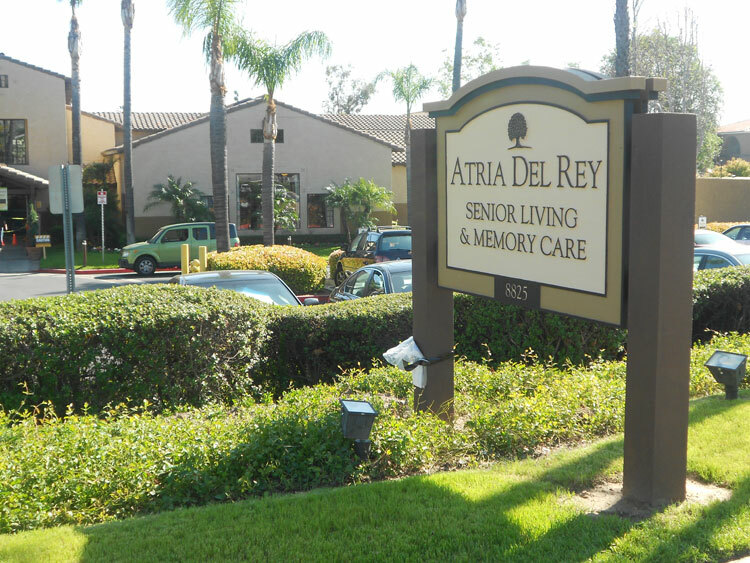 Atria Del Rey is another successful project completed by Orr Builders for Atria Senior Living Group. 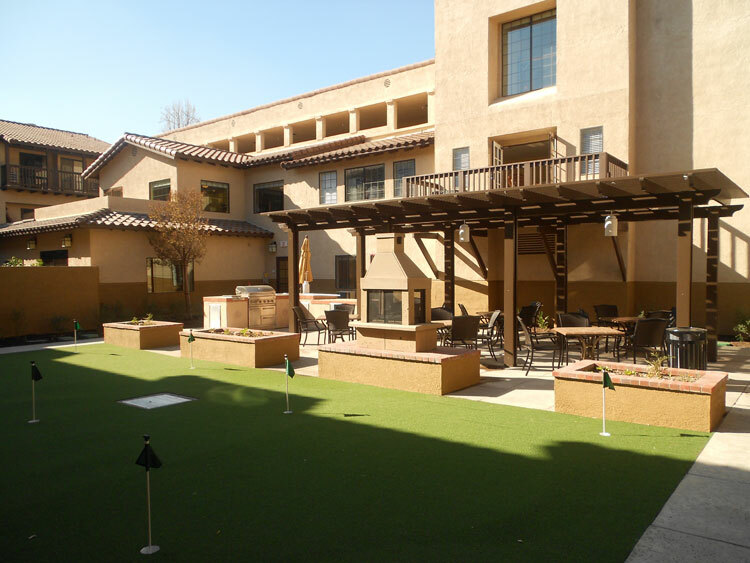 In addition to all the normal challenges involved with remodeling an occupied seniorâ€™s assisted living facility, Atria Del Rey, being located in Rancho Cucamonga CA, added the challenge of distance from ORRâ€™s main office. However, with good planning, scheduling and efficient site management, distance did not prove to be much of a challenge. 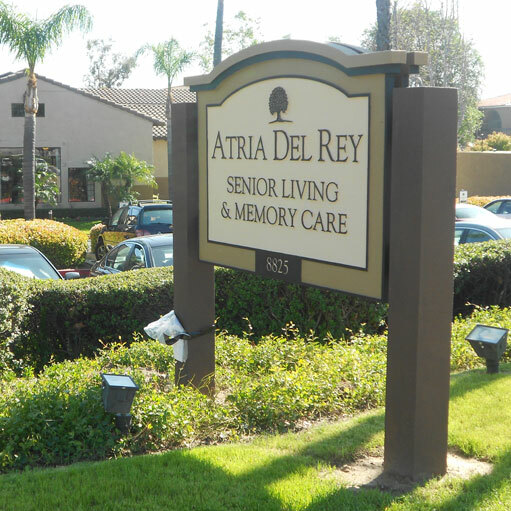 Atria Del Rey is a three story building. 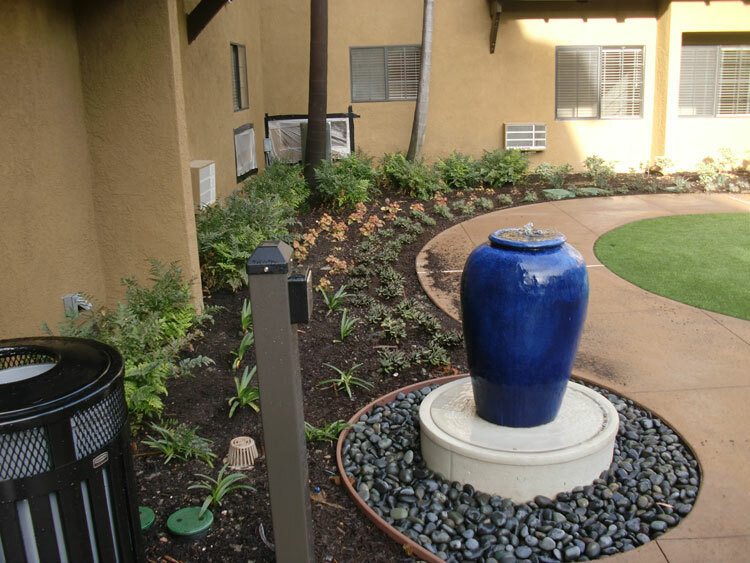 ORRâ€™s scope of work consisted of remodeling all common areas of the building, some back of house areas, court yard and several other exterior areas and features. ORR added approximately 1,850 sq. ft. of a new two story section. 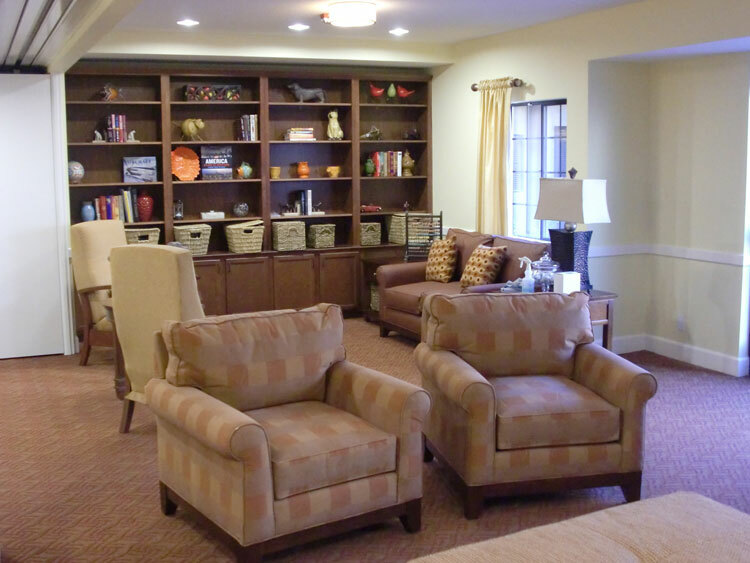 One of the main objectives was to create a fully self contained Life Guidance Neighborhood, within the facility, and designed to service those with special memory issues. 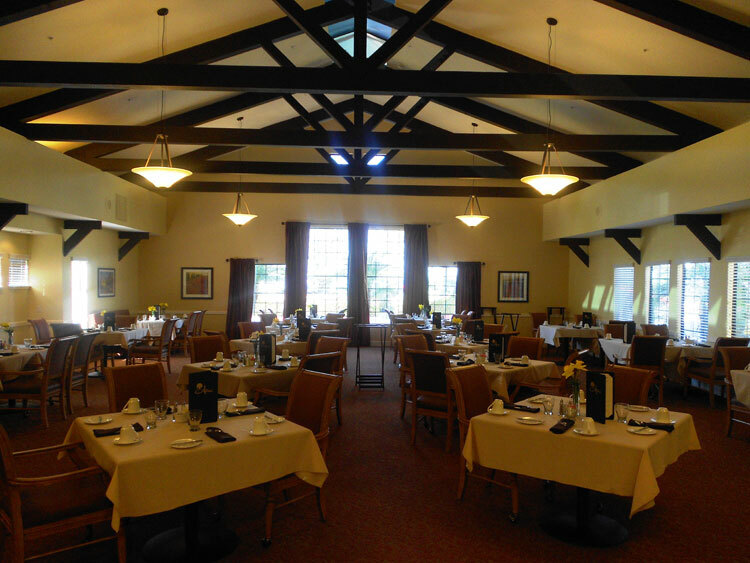 More specifically, ORRâ€™s scope of work included adding new and/or remodeling areas and rooms to include the main entrance and lobby, kitchens, dining, living and activity rooms, discovery room, fitness center, beauty salon and cognitive learning rooms. 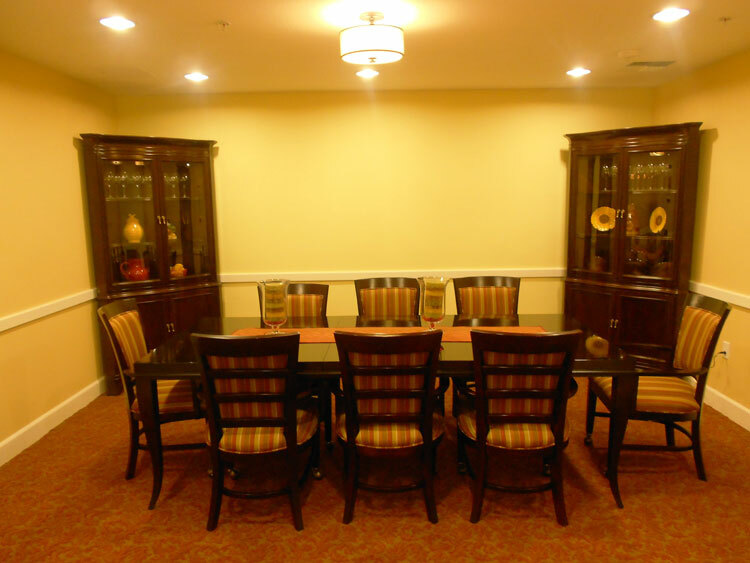 Additional areas and/or rooms included several staff offices and a break room, medical and laundry rooms and all common corridors. 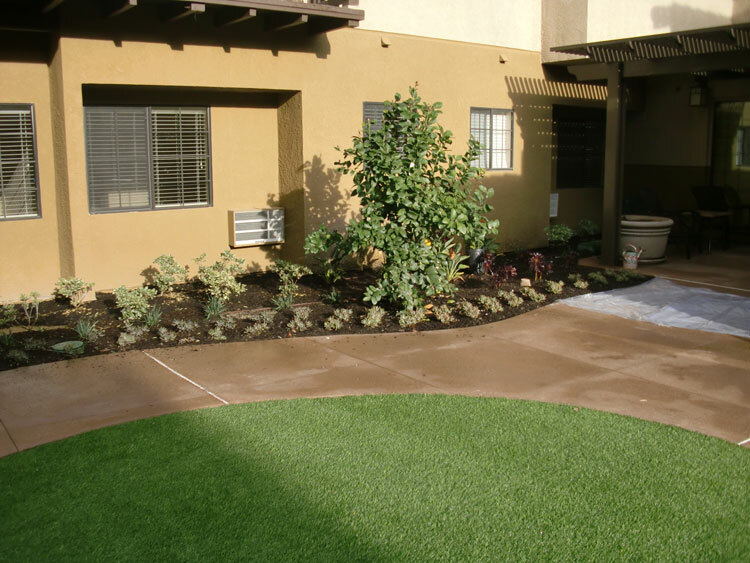 Exterior work included complete remodeling of the existing courtyard into two separate courtyards with one serving the Life Guidance Neighborhood and the other serving the general Assisted Living Neighborhood. 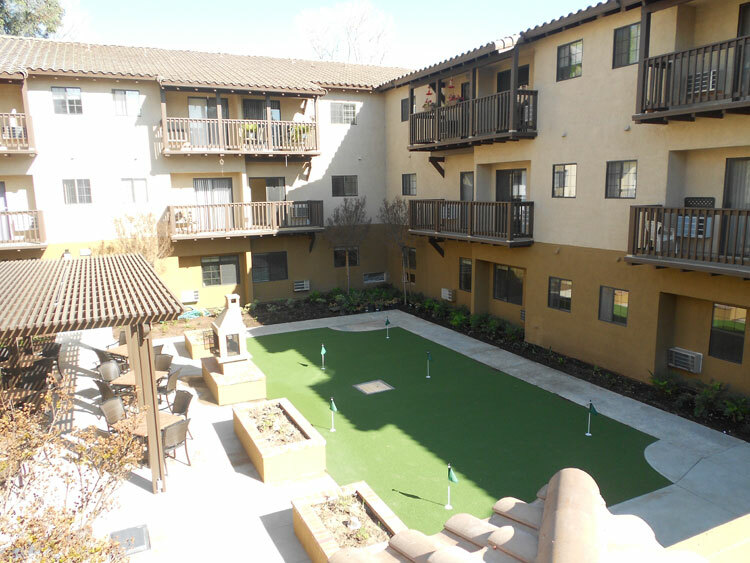 Both court yards include walkways, gardens, patios and patio covers as well as a fountain, fireplace and a seven hole putting green. 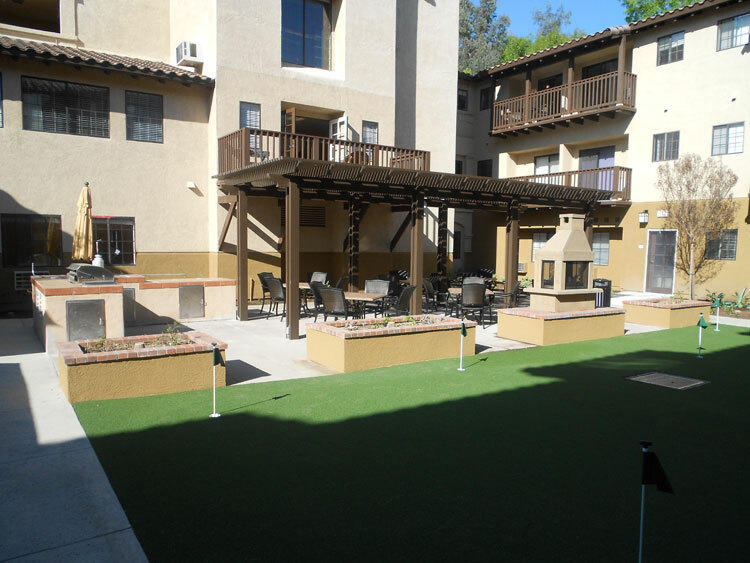 Other exterior work consisted of repairing or rebuilding most of the individual unit balconies located at the 2nd and 3rd floors, painting the building exterior, constructing a water feature utilizing a mix of artificial and real rock formations, landscaping, more trellises, patio covers, completely demolishing and repaving existing parking and drive areas. ORR also made substantial additions and or upgrades to the existing mechanical, electrical, plumbing, life safety, other low voltage systems and adding an emergency generator. ORRâ€™s work also included taking the one and only elevator out of service for complete mechanical and ADA modernization improvements. To minimize impact on the tenants a temporary man lift was erected in the main lobby which with its high ceilings provided access to the upper floor. In addition, the original three week schedule for elevator work was condensed into seven days by working around the clock.